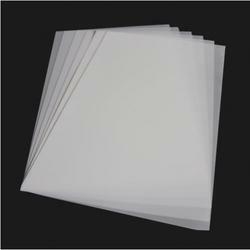 We are one of the distinguished manufacturers, exporters and importers of a vast compilation of PVC Sheets & Components. 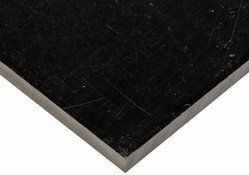 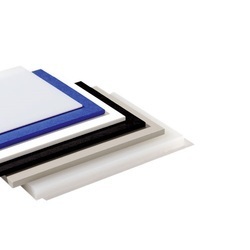 Our product range encompasses Polyacetal Sheets, Polyacetal Rods and Polypropylene Sheets which are immensely popular for their robustness, durability, supreme finishing, high impact strength, excellent resistance to wear and abrasion, ease of installation and minimal maintenance. 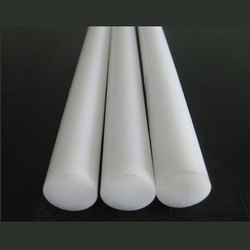 We are a leading Manufacturer of hdpe sheets and hdpe rods from Mumbai, India. 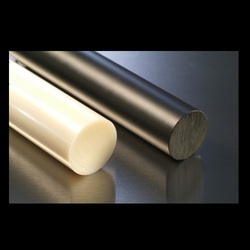 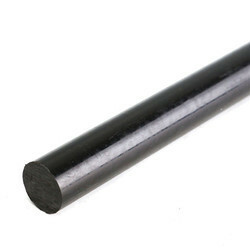 Pioneers in the industry, we offer polyacetal sheets and polyacetal rods from India. 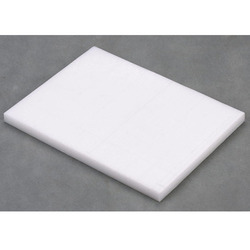 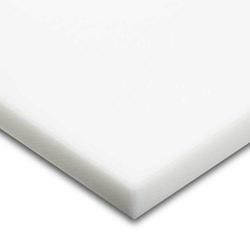 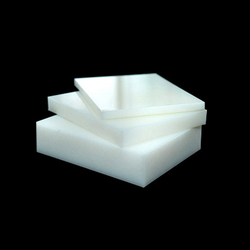 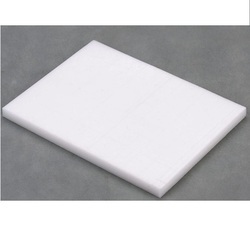 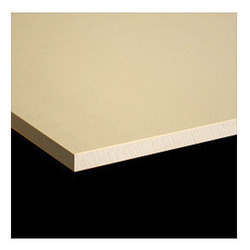 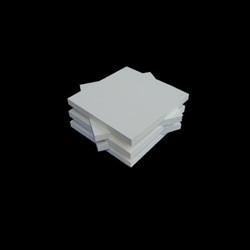 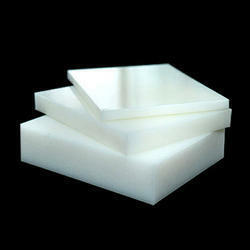 Pioneers in the industry, we offer pom sheets from India. 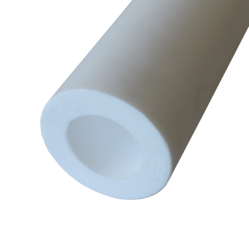 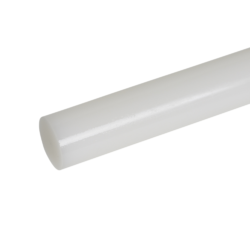 Providing you the best range of ptfe rigid tubes and solid ptfe balls with effective & timely delivery. 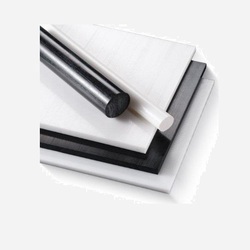 Offering you a complete choice of products which include pvc sheets and pvc rods. 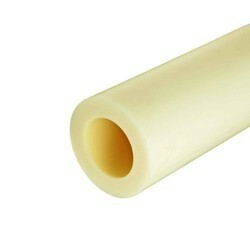 Offering you a complete choice of products which include polyurethane rods, polyurethane tubes and polyurethane sheets. 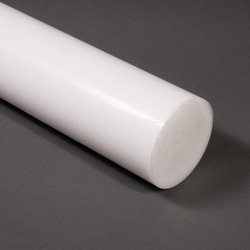 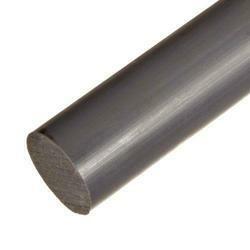 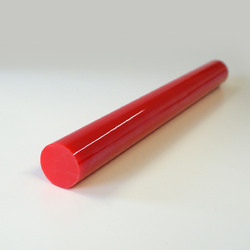 Our range of products include polyacetal rod for textile machinery.